There are many great reasons to own your own home. Some are financial and some are about quality of life. 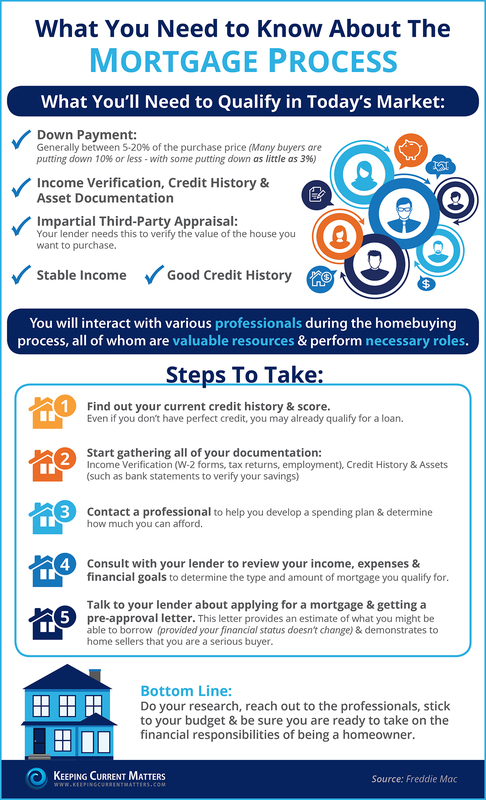 If you’re considering buying a home, understanding the mortgage loan process is an important part. I can refer you to a mortgage professional that will help you determine if you qualify and how much home you can afford.